What’s Next? 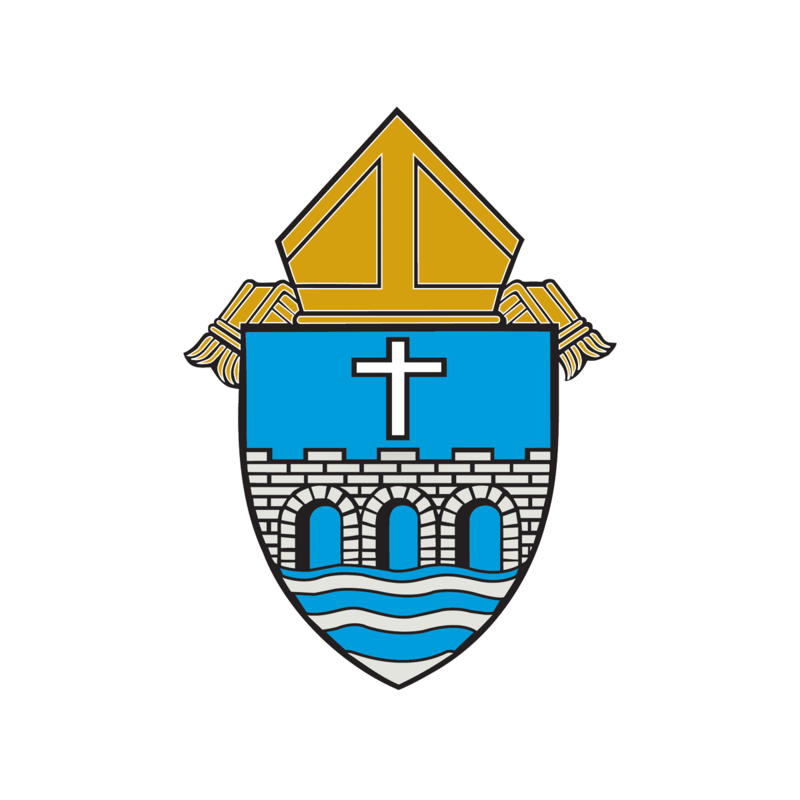 is the online newsletter for The Leadership Institute of the Diocese of Bridgeport. We named it “What’s Next?” because change is constant and should be embraced in ministry, even as we strive to be attentive to the moment.